"In 1980 approx 39% of the world's children (141 million) suffered from some degree of malnutrition." --The Malnourished Child by Robert Suskind, Louisiana State University School of Med. 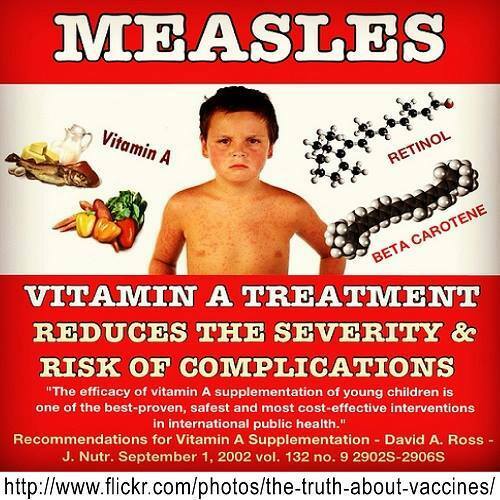 Studies in America, and New Zealand have found children who have measles often have third world micronutrient levels, and the recommendations in both countries since 2001 have been that all children with measles be given vitamin A. 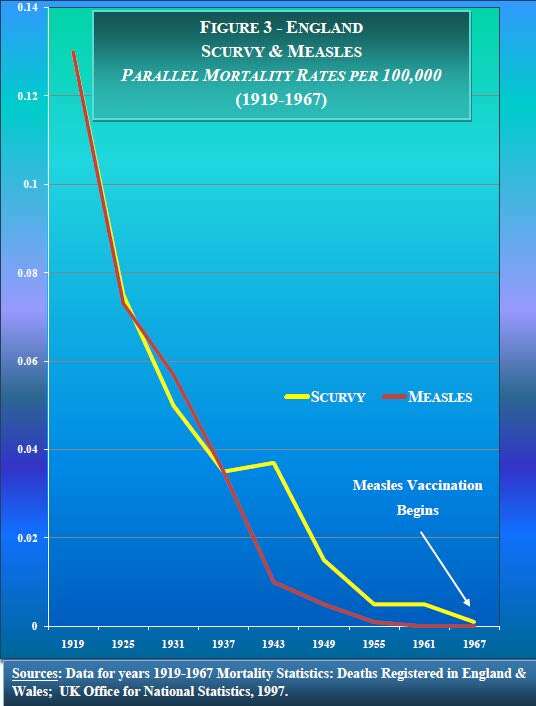 So I ask you two questions: Why, 75 years later, is Gerberding only wanting you to know that the measles vaccine works to reduce deaths? Don’t you wonder what might have been, for Africa and the developed world as well, had doctors taken their heads out of the sand and administered vitamin A from 1932 onwards?